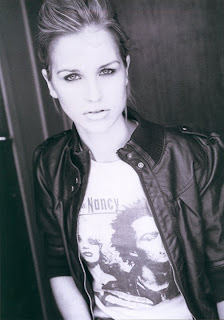 beebox mgmt continues to grow with the signing of Vogue Williams - DJ, Model, Radio and Television Personality. Stand out talent on Fade Street, Irelands answer to "The Hills", Vogue is now based in Australia. An internationally recognised DJ, Vogue has started breaking into the Australian market with recent gigs at Eve Bar and Trademark. She also took part in Melbourne Spring Fashion Week 2011, playing at the opening night party and at Dannii Minogue's exclusive VIP event 'One Perfect Moment'.